Cut The Rope - 70% Off! "Put down your cell phone and reach for Cut the Rope, the Mattel game that brings the excitement of the video game to a board game. 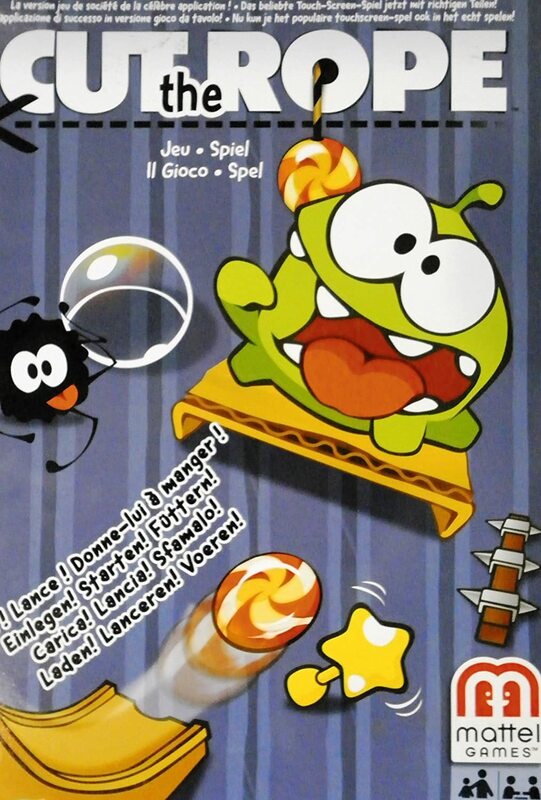 The monster Om Nom waits at the top; you need to cut ropes to bring him down. Along the way, you face obstacles and dangers that keep you from getting the best score. Each rope has a variety of stars; the winner is the person who collects the most. Om-nom, munch! Based on the award winning Cut the Rope video game and top selling iPhone and Android application for children, this Cut the Rope Game lets you get hands-on while feeding the hungry monster, Om-nom, by cutting the ropes that hold the candy he wants. Ages 5 and up." 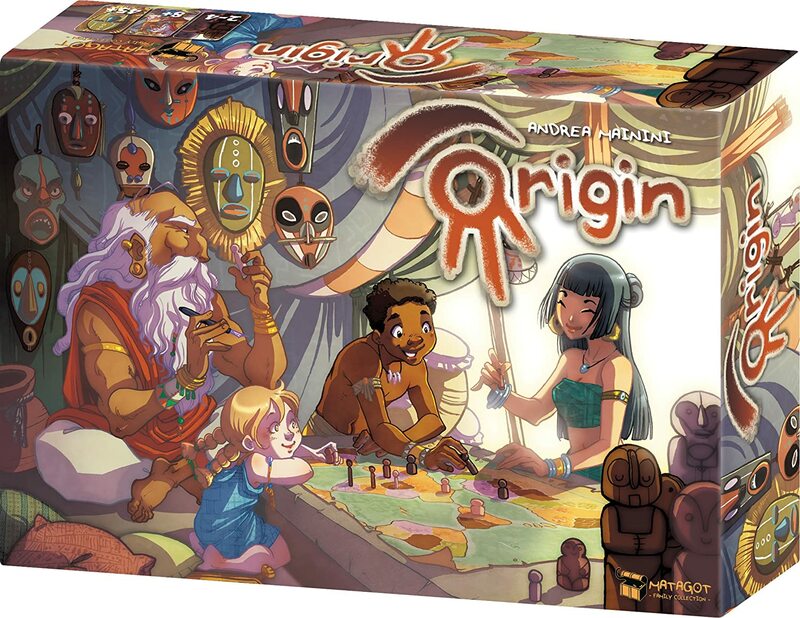 "Starting from the heart of Africa, players in Origin will determine the course of mankind's expansion on our planet, with the tribes gradually growing more diversified over time while still maintaining links to their ancestors and to all inhabitants of Earth. The game tokens in Origin come in three colors, three heights, and three thicknesses, and at the start of the game one of the smallest, skinniest pieces is placed in the center of Africa. In addition, you place three technology tiles at random on the tan, orange and violet sections of the tech chart and six random tiles on the brown section; the tech tiles show 1-5 arrows. You also shuffle tan, orange and violet decks of cards and place them in the appropriate places. Tan cards provide an one-shot effect, orange cards give you a permanent power, and violet cards present you with an objective you must meet; if you do so, you can play the objective card on your turn, and immediately draw another. You can play at most one card of each color each turn." "In the first Cartagena game, the players, as pirates, attempted to flee prison by making their way through a tunnel to a boat waiting for them at the end of the tunnel. But simply reaching the boat does not mean they have escaped as re-capture is always possible, perhaps, even likely. They will not be really safe until they reach their Pirate's Nest on Tortuga. Each player leads a group of pirates to Pirate's Nest on Tortuga.The path leads the pirates through wild jungle and across the waters of open ocean to the island of Tortuga. In addition to the innate perils of the trip are the other pirates, as each group wants to be the first to arrive at Pirate's Nest and will do what they can to slow the others' progress. As soon as one player has all his pirates in Pirate's Nest, he can raise the Jolly Roger and win the game. 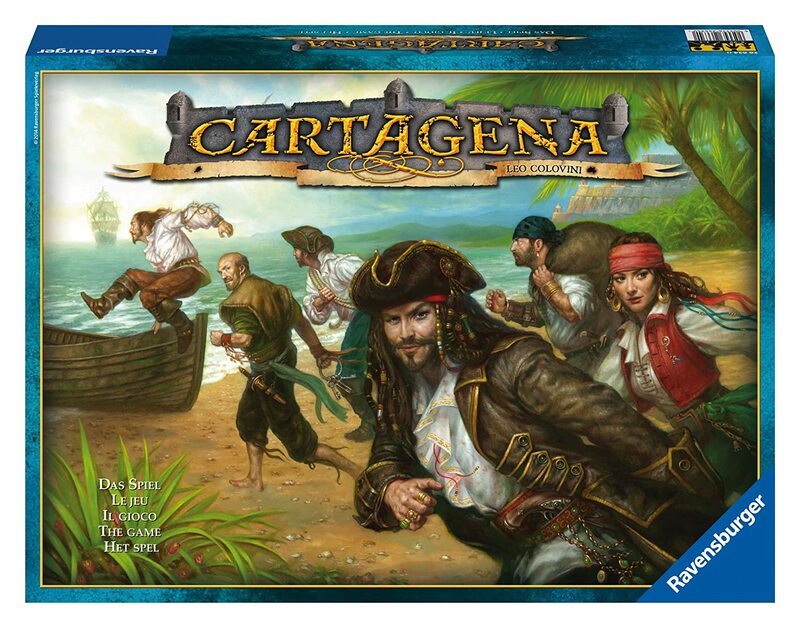 The game is a sequel to Cartagena with the pirates trying to figure out what to do now that they have escaped from the prison." 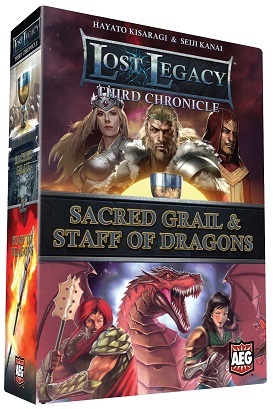 Lost Legacy: Third Chronicle: Sacred Grail & Staff of Dragons - 53% Off! "In the distant past, a starship from a faraway world appeared in the sky. Damaged in battle, the craft broke apart and traced lines of fire across the horizon. These falling stars crashed to the surface, and in the ages to come, became enshrined in legends as the Lost Legacy. Discover where the Lost Legacy can be found and win the game! Lost Legacy: Third Chronicle contains two sets of game cards: Sacred Grail and Staff of Dragons. Each set can be played independently or mixed together with other sets to create a unique custom set." MOD X - 50% Off! 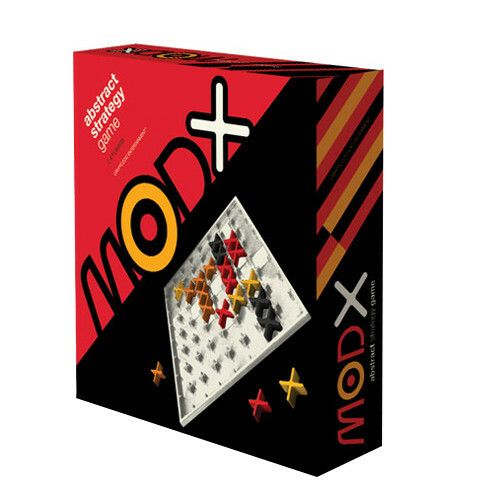 "In the abstract strategy game MOD X, each player has 14 game pieces and 18 score markers, with the goal being to reach an established number of points (determined by the number of players). Players take turns placing a game piece on the board and trying to create scoring patterns – an "X", a "+", or a line, with each pattern requiring five pieces – while simultaneously trying to block their opponents from scoring with these same patterns. 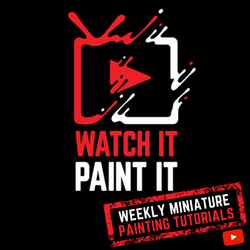 The game ends when one player reaches the established number of points (and wins) or a player runs out of pieces; in this latter case the player with the most points wins." Tokaido (New Deal) - 30% Off! "In Tokaido, each player is a traveler crossing the "East sea road", one of the most magnificent roads of Japan. While traveling, you will meet people, taste fine meals, collect beautiful items, discover great panoramas, and visit temples and wild places but at the end of the day, when everyone has arrived at the end of the road you'll have to be the most initiated traveler – which means that you'll have to be the one who discovered the most interesting and varied things. 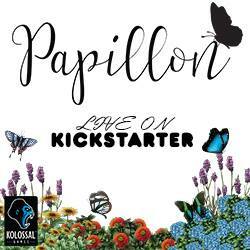 All of the actions in Tokaido are very simple, and combined with a unique graphic design, Tokaido offers players a peaceful zen mood in its play."